2.61± Acre Commercial Land in “Golden Triangle” Area of Sandwich For Sale or Lease – Commercial Realty Advisors, Inc. This property is 2.61± acres of commercially developable land, adjacent to 275 Cotuit Road (Cape Cod Cooperative Bank). Cotuit Road is Sandwich’s main retail strip, property is rarely available here. 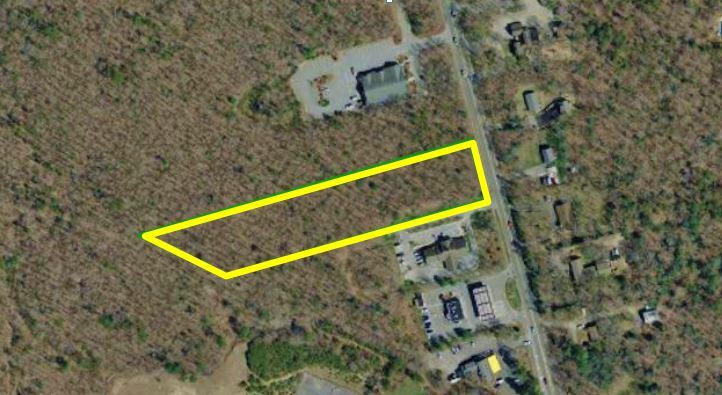 Property has 150± ft of frontage on highly tracked Cotuit Road.